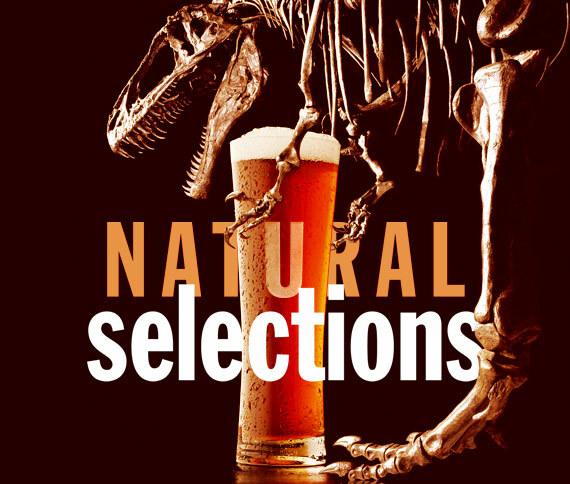 Head to the NC Museum of Natural Sciences this Friday night for the 4th Annual Natural Selections event! This evening will be full of two of our favorite things… beer and science! The event will include hands-on science of beer activities, a panel discussion, games, a food truck, and live music! Spend your evening exploring all that downtown Durham has to offer! Be sure to stop by all of the local galleries, artist studios, shops, and restaurants that will be open late one night a month. Plus, prepare to hear some talented musicians as you stroll through downtown. Third Friday features local musicians around every corner! Learn more about Third Friday Durham here, and to see the full map of vendors click here or checkout their Facebook page! 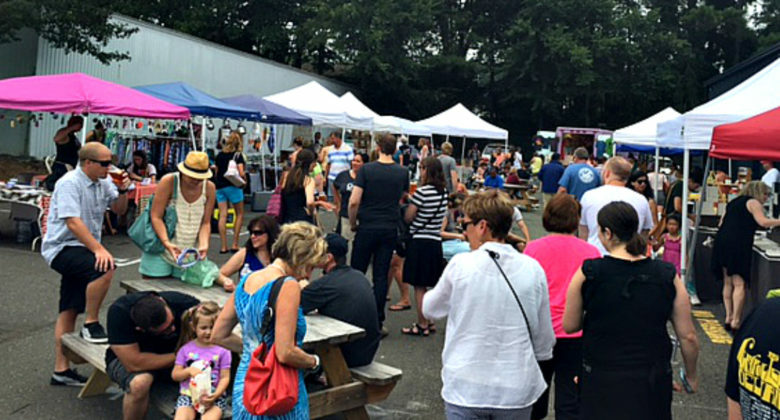 Pop Up Raleigh is a local, vintage monthly market that features several local artisans each month! This Saturday, head on over to the market to check out some awesome local art and revamped antiques that are sure to be a great gift (whether for a friend or a gift for you!). Find out which artists will be there this weekend, and to learn more, click here! Love all things tacos? 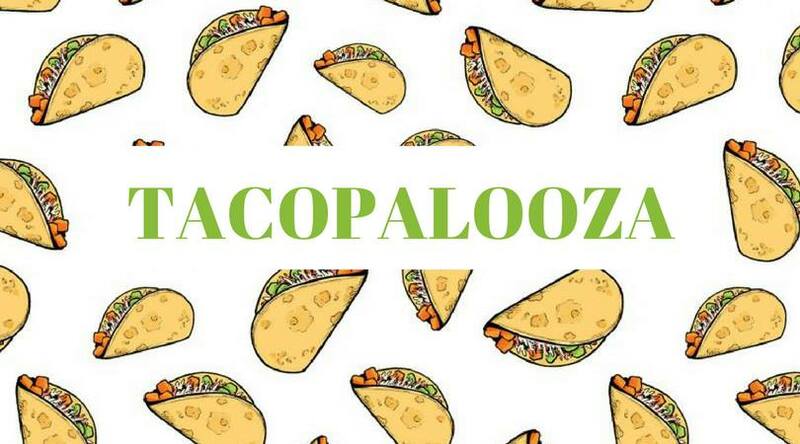 Then clear your Sunday schedule and head on over to Knightdale for Tacopalooza! Come try tacos from 10 different Triangle food trucks as they compete for the title of Best Triangle Taco! Don’t miss the reveal as the judges announce the winner, then stick around to compete in (or just watch!) the taco eating contest kicking off at 2:30! Plus, there will be a piñata, bounce house, and slide for the little ones!